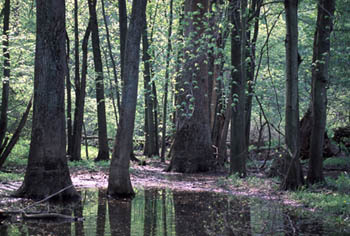 Warren Woods is a virgin beech-maple forest, the last of its type known in Michigan. There are outstanding individual trees of several species, including many greater than five feet in diameter and more than 125 feet in height. Spectacular displays of wildflowers are best viewed in April and early May. There is great hiking opportunities at this park!